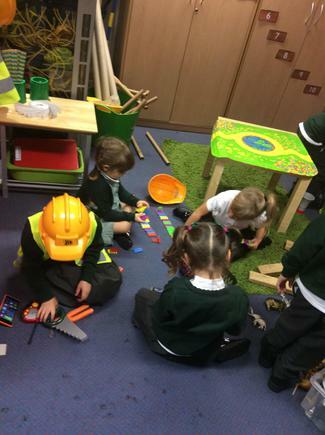 We have an exciting year ahead, with lots of opportunities for developing new skills, making new friends and becoming happy, confident learners. 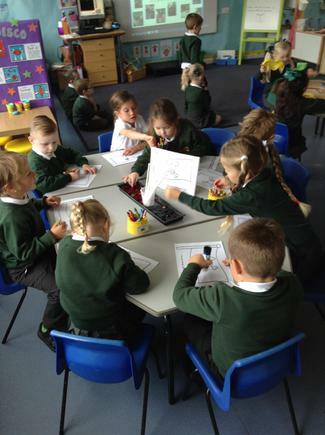 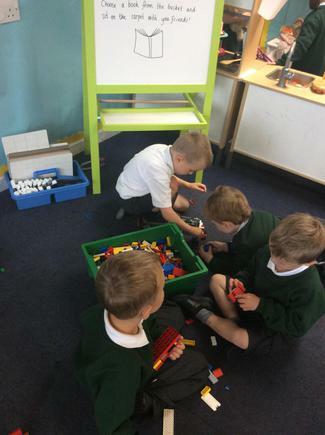 Our reception classrooms are organised to give children lots of opportunities to make choices and use resources independently. 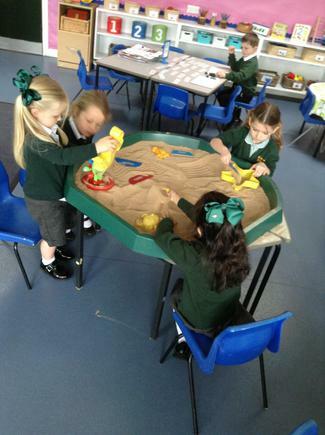 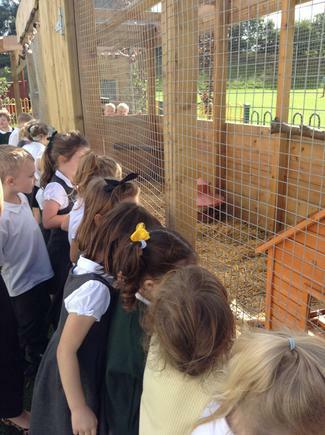 Children can move between the two large classroom areas and the outdoor learning area to choose their activities and develop their interests and skills. 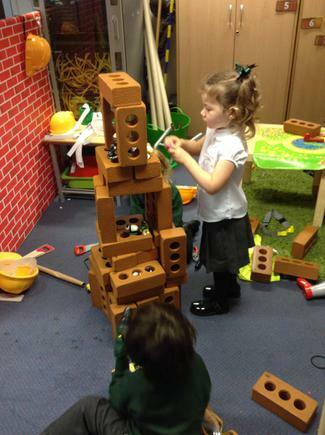 Children can snuggle up with a book in our cosy reading area, make pictures and models in the creative area, use their imagination in the role play and small-world areas, develop motor skills at the 'busy fingers' table, build models in the construction area and explore in the water and investigation areas. 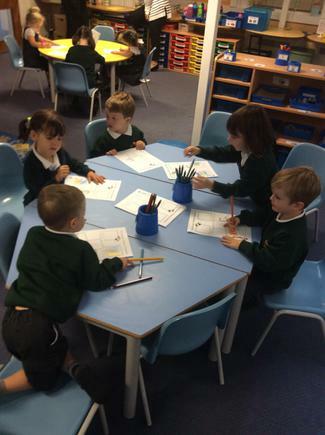 We have maths and phonics sessions every day and we can use the resources in our maths and writing areas to practise and develop our new skills. 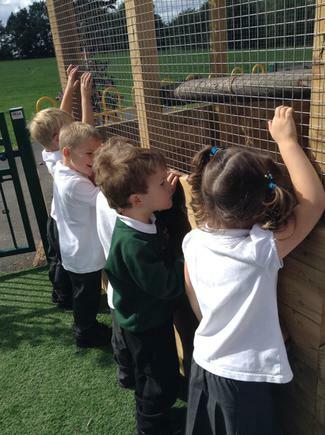 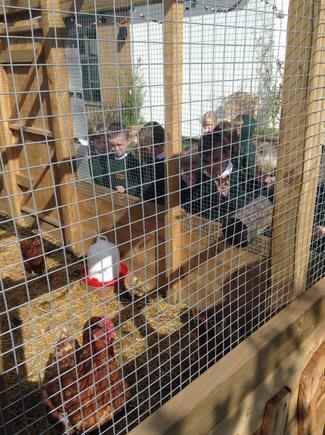 We also love learning outdoors where we can build, run, jump, write, and much much more!